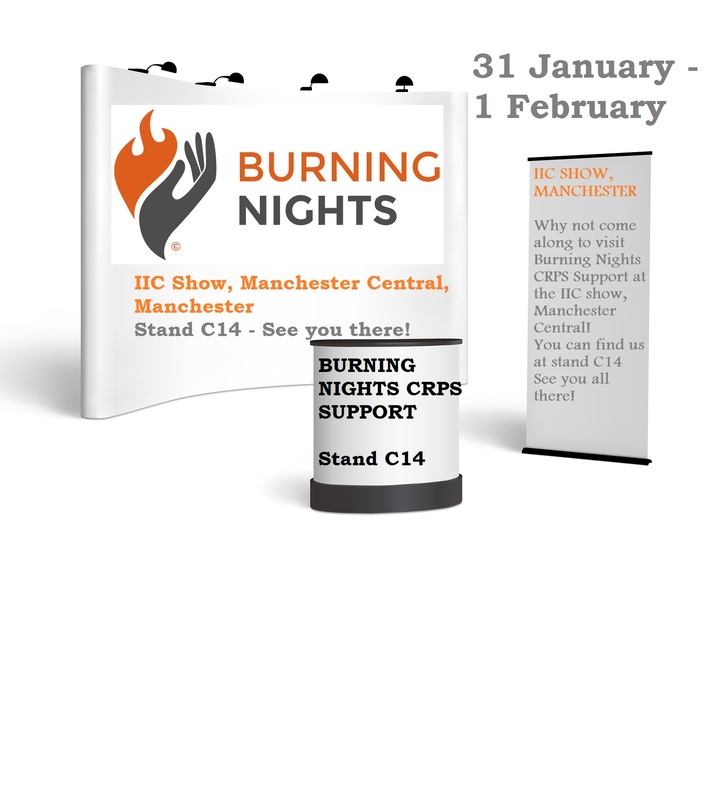 Burning Nights will be exhibiting at the IIC disability show at Manchester Central, Manchester! If you are in Manchester or live near by, why not come along to the disability show to come and meet us? You can find us at stand C14 just by the Professional Key Note stage near the front entrance. The show is on SUNDAY 31st JANUARY to MONDAY 1st FEBRUARY 2016 starting at 11 am and finishing at 4 pm on each day. To come to the show you need to register for your FREE ticket. Visit EVENT BRITE for more details. The IIC disability show was great! Thank you to Michelle, 1 of our social media admins, for coming along on the Sunday to meet with everyone.